at Kids’ Kingdom and at Lake Mcleansboro are reserved by phoning City Hall. 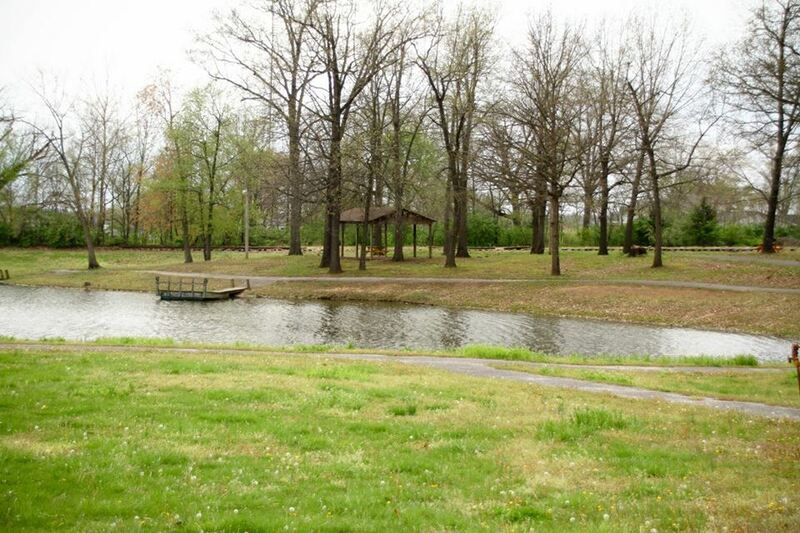 A part of Edgar Satterfield Kiwanis Park, it is located next to the Kiwanis ball park and the City Pool. 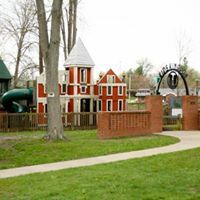 Kid’s Kingdom offers a magical recreation of Historic McLeansboro for children to climb, conquer, swing and slide. There is a pavilion, bathroom complex and a wooded area for exploring. The Edgar Satterfield Pavilion is outfitted with electrical outlets and lighting. Home to the Otters Swim Team, the City Pool has been offering splashing fun to the young and young-at-heart for half a century. The season begins with Memorial Day and ends with the return to school in August. The pool offers swimming lessons and private parties. Contact City Hall for prices and times. McLeansboro’s oldest park was once the site for City Fairs and social events. Split into northern and southern sections with the arrival of the Louisville and Nashville Railroad in the 1840s, the park still offers a place for croquet games and putting practice. The pond was originally built by damming a spring to supply water for the Louisville and Nashville Railroad steam engines, and during the winter to cut ice for shipping. There are a series of fishing sites connected by a paved pathway to a pavilion and fire pits. The park provides the perfect place for a child to begin a life-long love of fishing. The smallest park and the site of the Izaak Walton Log Cabin built by the local chapter of the Izaak Walton League in 1936. 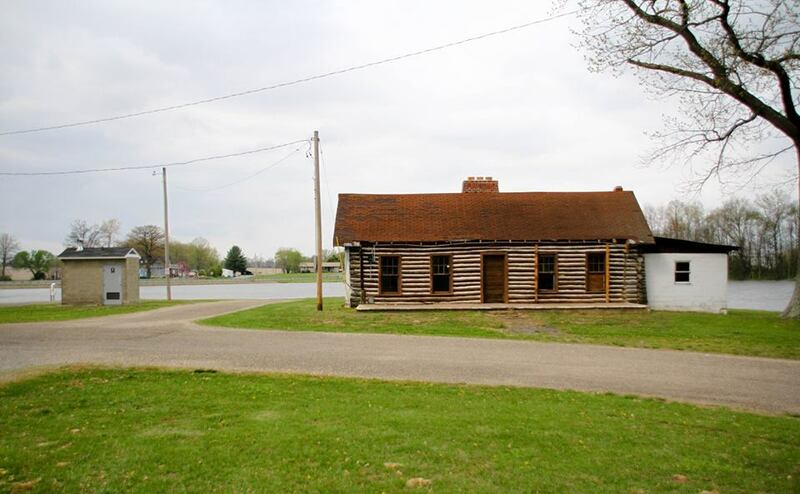 It offers a boat ramp onto Lake McLeansboro, restroom facilities and the Cabin which is currently undergoing restoration, but will be available for social functions rental in Spring 2018. Lakeview park is located on the 75 acre former City reservoir, and offers fishing, the Weinmann Pavilion for outdoor entertaining, cooking sites, and a play area for children. The pavilion is outfitted with electrical outlets and lighting. The City’s largest park composed of 58 acres. 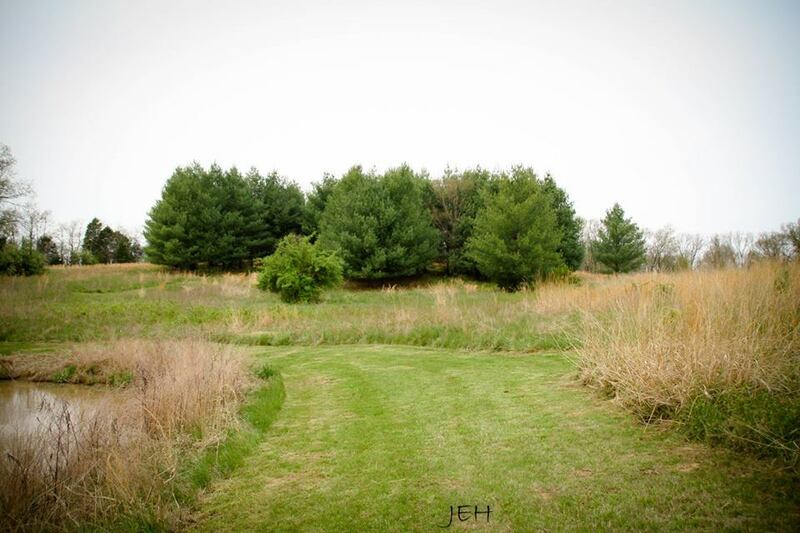 It contains a nature trail with three foot bridges, a meadow and a pond for fishing. It is currently being developed to include primitive camping sites, a night sky observation station and additional educational components.